Cameron Clarke is a co-founder, editor, and writer for REDIRECT. Cameron is a native of Jersey City, New Jersey, and a graduate of Howard University, where he studied biology and community health. He is currently at Oxford University on a Rhodes Scholarship studying social intervention and policy evaluation, and is interested in youth health and education policy. Aryn A. Frazier is a co-founder, editor, and writer for REDIRECT. 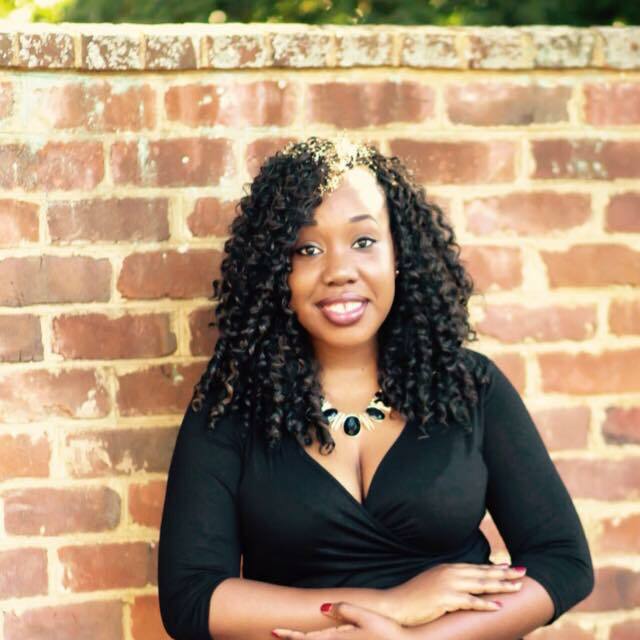 Originally from Silver Spring, Maryland, Aryn graduated from the University of Virginia in 2017 where she studied Politics and African American and African Studies as a Jefferson Scholar. She is completing her masters degree in US History at Oxford on a Rhodes Scholarship, and is interested in politics, law, organizing, and media. Aaron Robertson is a co-founder, editor, and writer for REDIRECT. Aaron is pursuing an MSt in Modern Languages at the University of Oxford. A Rhodes Scholar from Detroit, Michigan, Aaron's work has been featured in The Nation, Detroit Metro Times, n+1, The Los Angeles Review of Books, and more. Saul Musker is a Machel-Mandela Fellow at the Brenthurst Foundation and a contributor to the Daily Maverick in South Africa. He is also a Rhodes Scholar and a student of international politics at the University of Oxford. He is a winner of the Deon Hofmeyr Prize for Poetry, and his first novel was shortlisted for the Dinaane Debut Fiction Award. Attiya Latif is a fourth-year Political & Social Thought major at the University of Virginia. A Marshall, Jefferson, and Truman Scholar, Latif is the immediate past chair of the Minority Rights Coalition at UVA and the current Student Director of the Multicultural Student Center at UVA. She will study Women's Studies at Oxford next fall. Shannon Osaka is an environmental journalist with an interest in the sociocultural dimensions of climate perception and policy. Originally from San Jose, California, she's currently studying for a masters in geography at Oxford University on the Sachs Scholarship. Vidushi Sharma graduated from Princeton with degrees in philosophy and cognitive science. Her research focuses on mitigating political polarization by improving argument communication and cross-community discourse. She's currently a Fulbright researcher in Mumbai, India, learning about educational policymaking, driving rickshaws, and properly slicing tender coconuts. Katie Deal works in Washington/Regulatory analysis. When she isn’t delving into policy briefings, she doodles with Adobe Creative Suite. Katie graduated from the University of Virginia, majoring in Political and Social Thought. She currently lives and works in Baltimore, Maryland. Matthew Jordan studies the history and science of human thought. He loves good explanations and hates disciplinary boundaries. During the time he ought to be spending writing his thesis on the causes of moral outrage on Twitter, Matthew plays funk piano and bass, zooms through audiobooks, and teaches math & physics to students way smarter than himself. 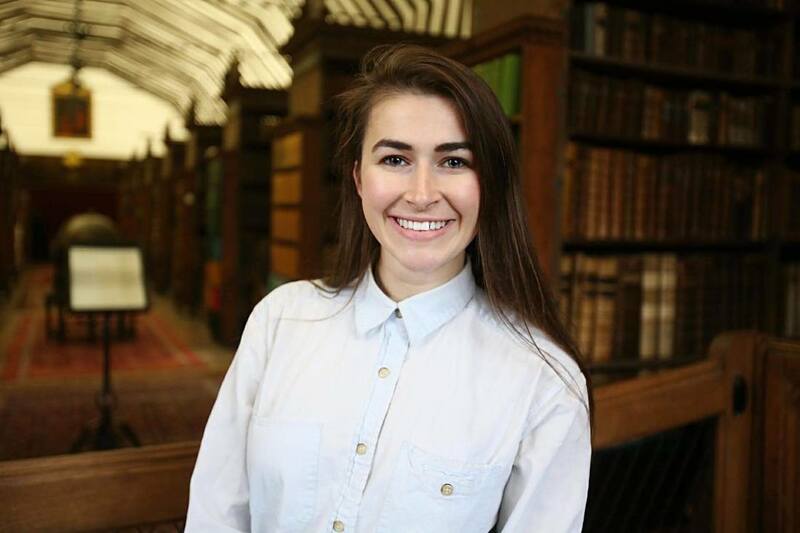 Emily Cox, a recent graduate of the University of Virginia, is currently pursuing her Master's in Art History as an Ertegun Scholar at the University of Oxford. Next year, Emily will begin her PhD at Yale with a focus on anarchist Impressionism and transnational exchange. Broadly speaking, Emily is interested in the intersections between art, institutions, and social justice. Joseph Hankinson is a doctoral candidate in English at the University of Oxford. His interests currently range from the politics of multilingualism in fiction to intersections between satire, humour and contemporary Marxist theory. DeAnza Cook hails from the Dirty South. Born in Jacksonville, FL and raised in Lynchburg, VA, she began researching the history of American policing as a undergraduate at the University of Virginia. DeAnza is currently a US History PhD student at Harvard University. Her forthcoming work examines problem-oriented community policing strategies implemented in major U.S. cities from the 1970s to the present.